Deloitte Consulting Limited has been selected as lead transaction advisor for the construction of the second Nyali Bridge, which is one of Kenya’s largest Public-Private Partnership (PPP) projects. 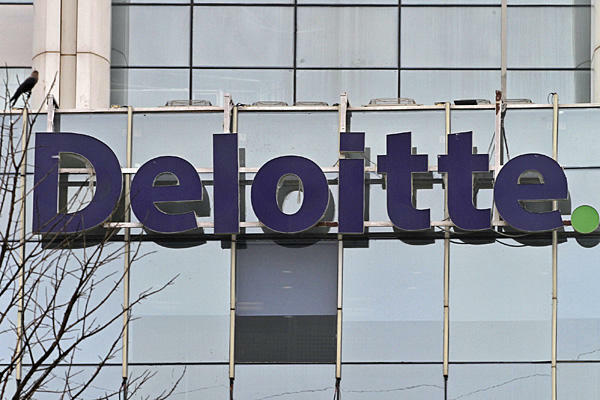 The deal worth over Sh 9 Billion ($100 million) is a joint venture between Deloitte Consulting Limited and Deloitte Touche Tohmatsu India Private Limited. It is the first ever PPP deal for a bridge in Kenya. Under this deal announced by the Kenya Urban Roads Authority, the two firms will conduct a feasibility study, due diligence and transaction planning. They will also provide project assistance until the financial close, including marketing it to private investors. They will also be responsible for bidding and evaluation of contractors. The CEO of Deloitte East Africa, Sammy Onyango, said: “We are delighted for the opportunity to be part of this ground-breaking transaction that is not only historical but will also drive economic transformation. This new bridge will ease congestion and is paramount to drive the economic growth of the entire East African region since the Port of Mombasa is an important gateway into the region”. The new bridge will provide an alternative link between Mombasa Island and North Coast. The current bridge has served the Kenyan coast for about 35 years now, and has been the only link between the Mombasa North mainland and the island. An estimated 95 per cent of Kenya’s international trade conveyed through the Port of Mombasa. “The PPP model is an excellent avenue for improving infrastructure since it allows for deployment of private capital in public projects. This is critical in unlocking economic development and fast tracking the attainment of social and economic goals,” Onyango added. Deloitte’s Infrastructure and Capital Projects practice will be leading the assignment.